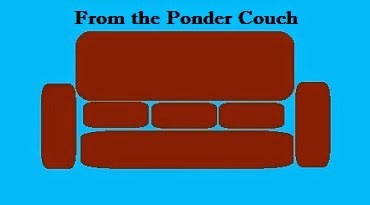 From the Ponder Couch: Sweetharts! Here's a terrible song about Valentines Day I wrote in college! I already have a Valentine, or I'd ask you to be mine.